J.J. Barnes – Candy / Your Precious Love (Previously Unreleased) – 7″ Vinyl – BACK IN STOCK NOW !! 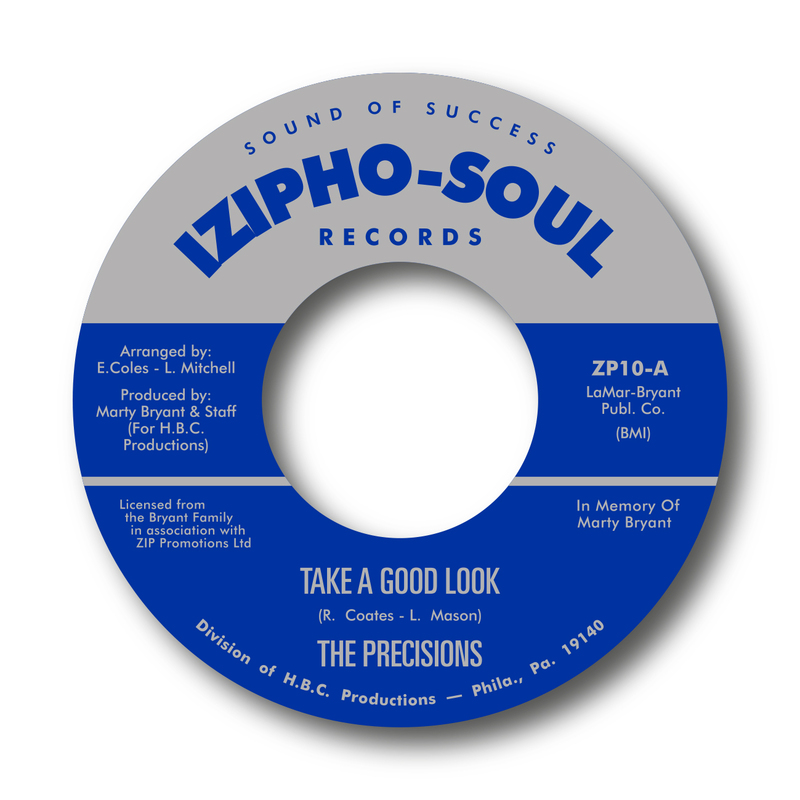 Detroit legends come together for some previously unissued material. 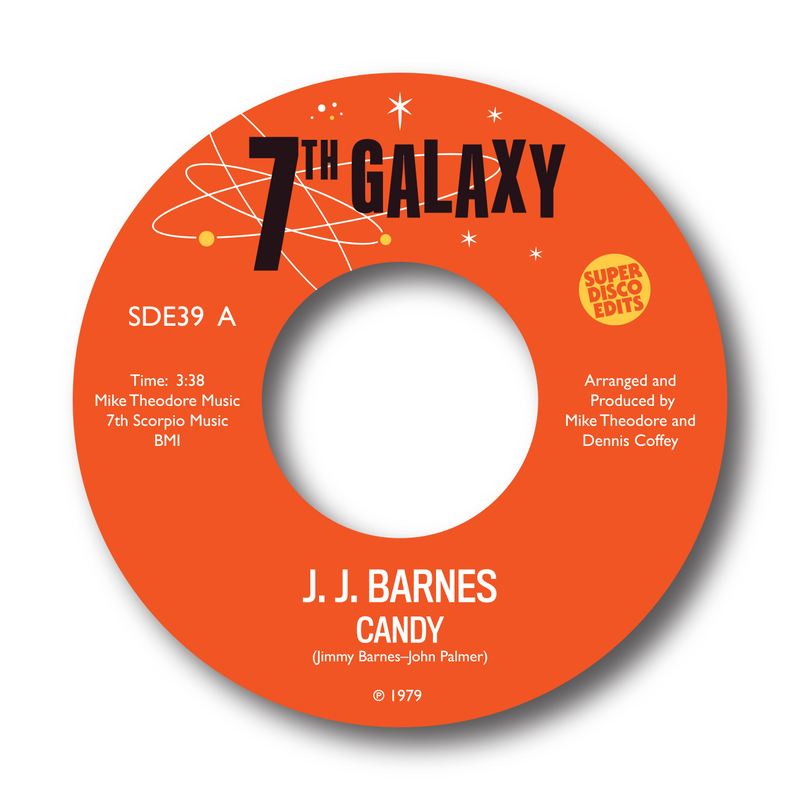 J.J. Barnes teams up with ex Motown producers Mike Theodore and Dennis Coffey during the late 1970’s early 1980’s and recorded one song penned by Mr Barnes called “Candy”. 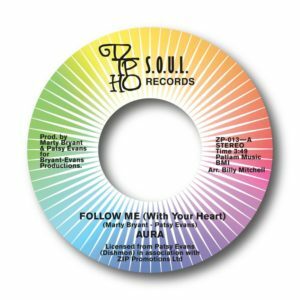 A brilliant feel good modern soul disco tune where he lusts for the sultry “Candy” She certainly was a woman In demand with songs by Brothers of soul and later on the famous Cameo tune! 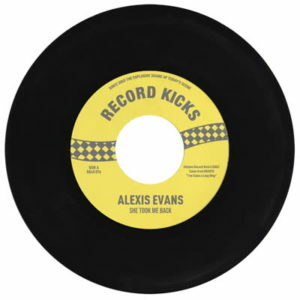 This is the third release on Mike Theodore and Dennis Coffey’s 7th Galaxy Imprint.